September 1953. 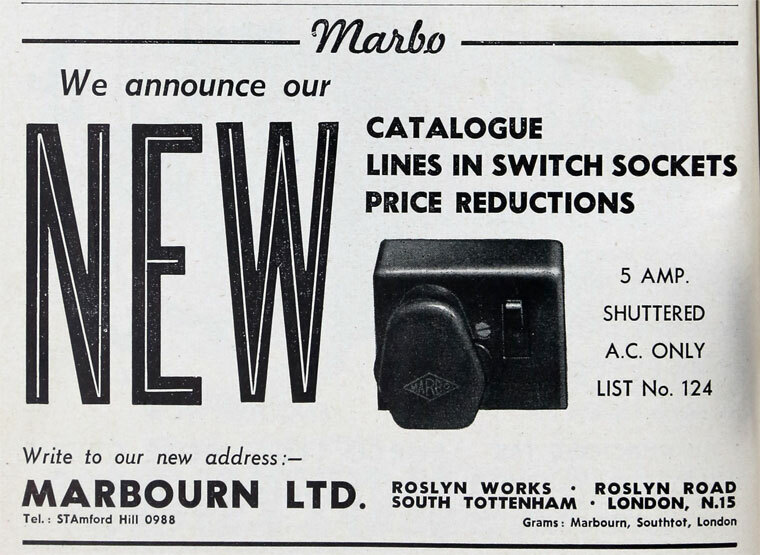 Marbo Switch Sockets. This page was last edited on 5 January 2016, at 18:21.